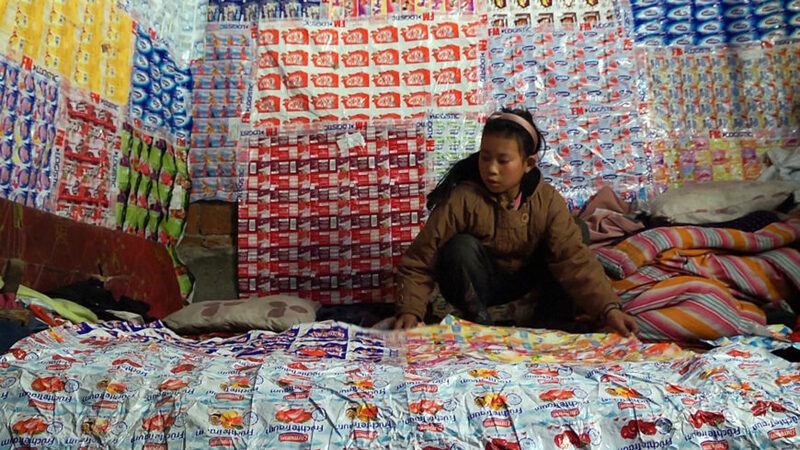 This film series presents twenty independent documentaries by China’s most daring artists and filmmakers investigating the political, social, economic, and cultural conditions of contemporary China. It’s your chance to see a number of films never before screened in the United States. This festival encompasses twice-weekly daytime screenings and three featured evening events, and is presented alongside the exhibition Art and China after 1989: Theater of the World. Free with museum admission. Check out the full schedule. Includes Q&A session with invited speakers. Advance tickets are recommended.